This week we are one year old and we have come a long way. To mark the occasion we have pulled together some information about what we have achieved so far. Help regional breweries find profitable uses for spent grains, hops and yeast in the manufacture of flavours and fragrances. Develop improved strains of a fungus for converting industrial waste into high-value chemicals, in collaboration with Selby-based company Citration Technology Ltd.
Support a Leeds-based SME to improve one of their bio-based insect repellents. And assist the University of York to spin out Starbon Ltd by optimising their process to produce significant quantities of their product. Expanding our team to 21 highly-qualified professionals, including specialists from Madrid, Paris and London. Improving and extending our facilities, with the commissioning of new laboratory space and world-class processing, extraction and analytical equipment. 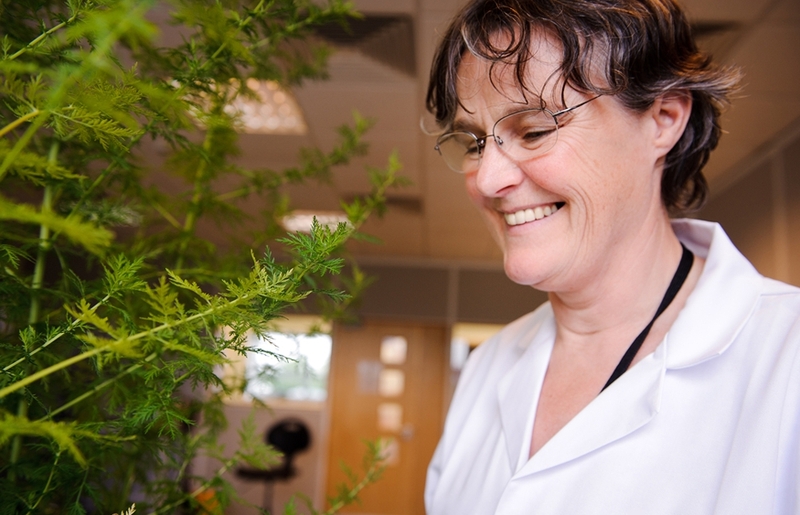 Providing industry with access to over 100 scientists across the fields of chemistry and biology at the Centre for Novel Agricultural Products (CNAP) and GCCE at the University of York. What and exciting year we’ve had and we’ve already got great plans in the pipeline for year two!